We are a group of young women who want to inform our readers on the struggles of being a woman. We hope to reverse the pink tax in order to construct a more equal society. The pink tax is a term used to describe the extra amount women are charged for products and services. 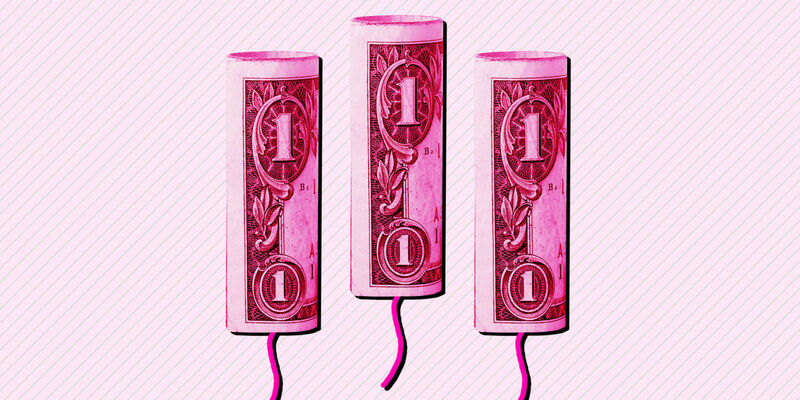 Believe it or not, women's products are almost always more expensive then mens. This includes products such as razors or shampoo. The price difference is significant! Women, men, children, adults, please speak up! We need as much support as we can get... The more we fight together, the closer we get to living in an equal and positive society. Women have been discriminated against since the begining of time. It's 2018 and the pink tax is still targetting the lives of women today.